Where and how to buy cryptocurrencies? This lesson will be available to you very soon. 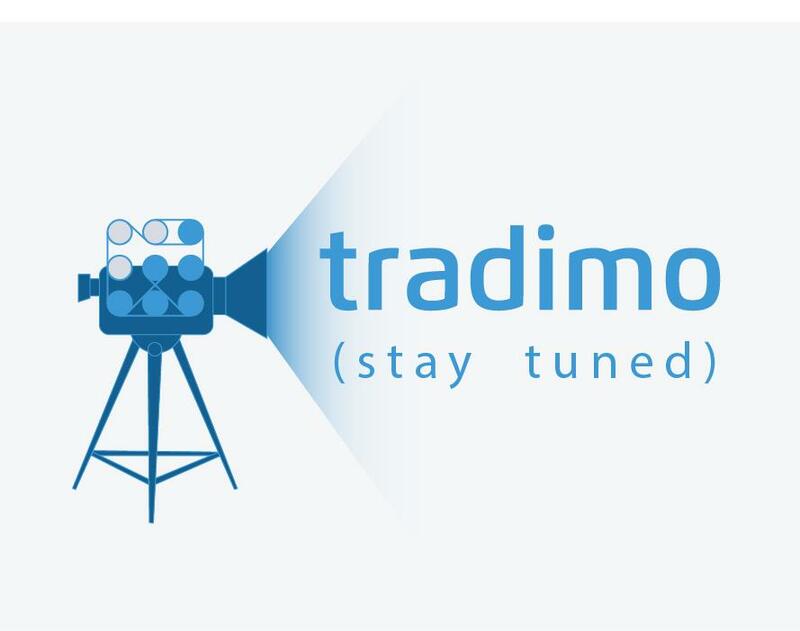 Follow Tradimo to be the first to know. quiz: What determines the value of a cryptocurrency? How to secure your cryptocurrencies: Is the Blockchain safe? quiz: How to secure your cryptocurrencies: Is the Blockchain safe? Mining vs trading - What is more lucrative? quiz: Mining vs trading - What is more lucrative? quiz: Where and how to buy cryptocurrencies? Why are there so many cryptocurrencies and how are they related? ICO vs IPO - What is better for companies and shareholders? A bubble in the making? Why cryptocurrencies are so volatile?